The Restaurant Facility Management (RFMA) Association conference is the largest gathering of Restaurant Facility professionals and vendors. It’s the one place where you can share insights and learn about the newest restaurant-optimizing products and technologies, share knowledge and gather new resources to help you improve your business operations. 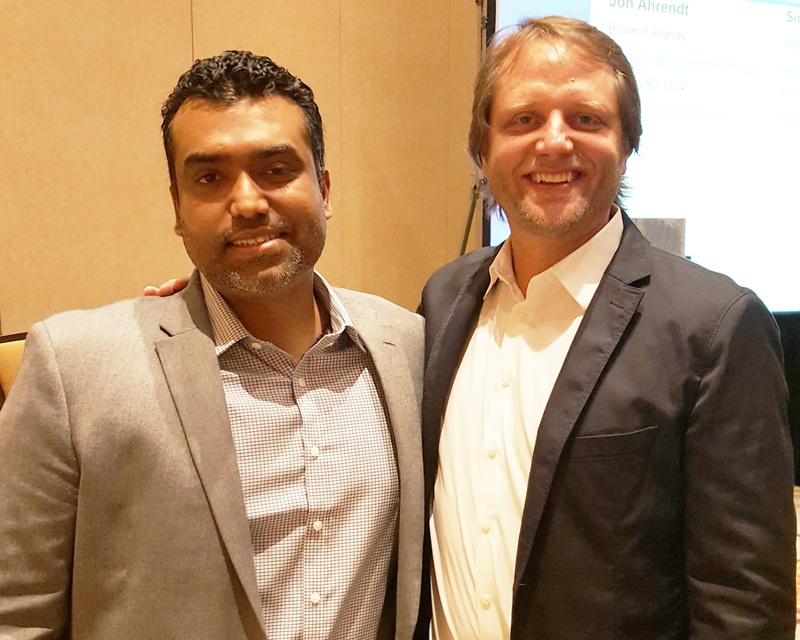 At this year’s event in Orlando, Florida, Sid Shetty, VP of Marketplace Strategy at ServiceChannel participated in an education session with Bloomin’ Brands’ Director of Facilities, Jon Ahrendt. The session, You Can’t Improve What You Don’t Measure: How Bloomin’ Brands Used Business Intelligence to Revamp Their Facilities Management Program, outlined how the Bloomin’ team transformed its facilities management program to increase transparency and become more accountable while increasing performance and lowering costs. Today’s restaurant facilities manager is a business manager whose decisions directly impact his/her brand every day, and is responsible for optimizing restaurants for best-in-class customer experience and sales. Now more than ever, successful facilities teams have state-of-the-art tools to manage and report on their program success. They built a strategy that had a dual focus approach on clients and service providers. They hired great people and found the right technology for their program. 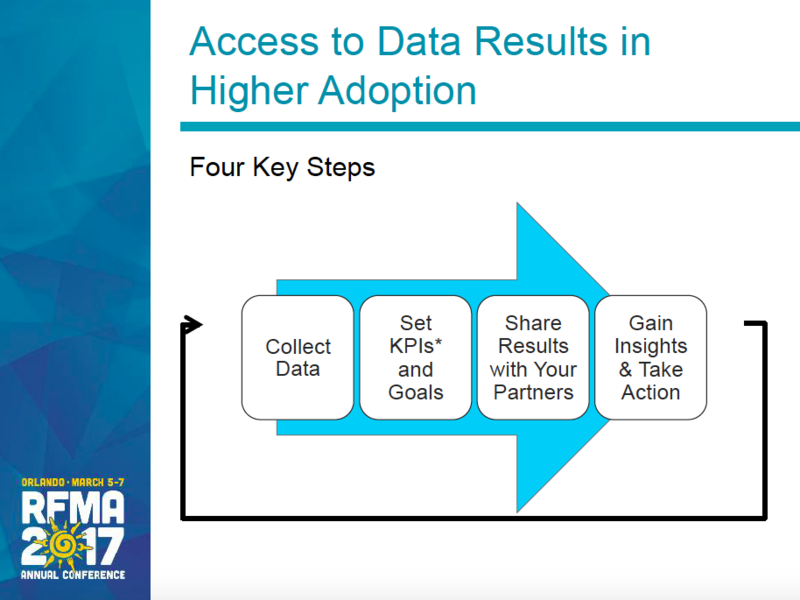 They collected data and set key performance indicators to help standardize, quantify and measure progress towards a goal. They shared results with their partners and gained insights and took further action in their program. By leveraging analytics, Bloomin’ Brands is able to make more informed high-level decisions to influence the future direction of its business and achieve set goals. Not only can the company monitor performance and highlight opportunities for improvement within its teams, but Bloomin’ Brands can also make data-driven decisions and actions at the transaction level. In today’s environment, where margins can be razor-thin and customer experience is paramount, there is no room for error. Business intelligence (BI)and data-driven decision making have become essential to gain a competitive advantage. By using data and BI, Bloomin’ Brands is able to optimize service provider coverage, performance and cost, as well as align its resources both internally and externally. Join us throughout 2017 for our LEARN&LEAD series, ServiceChannel CONNECT User Group, and trade association conferences. Register today for an event near you!